Welcome to this online anthology of writing from if:book UK, the charitable company exploring the future of the book and digital possibilities for literature. THE IFSO PRESS uses quality authors and simple digital ingredients to create a tasty menu for readers including ifsoflo digital resources for schools; stories by David Almond, Naomi Alderman, Cory Doctorow… and many more. 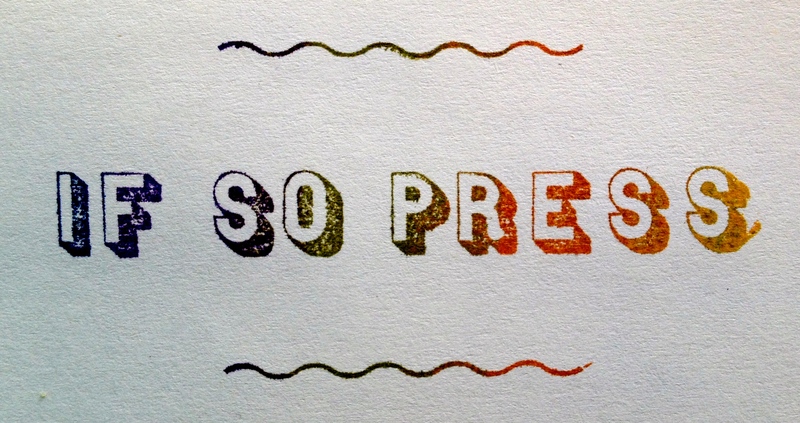 We’ll be publishing new work in the future. 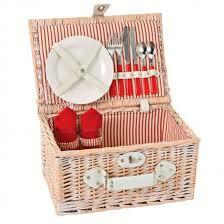 A PICNIC HAMPER, made by THE IFSO PRESS with THE JERWOOD ARVON MENTORED WRITERS is HERE! Written over one week this summer using Google Docs and Facebook, the site contains what we wrote and the conversations we had around what we wrote. J.R. CARPENTER is the winner of the 2015 DOT AWARD for Digital Writing. You can read her work HERE.